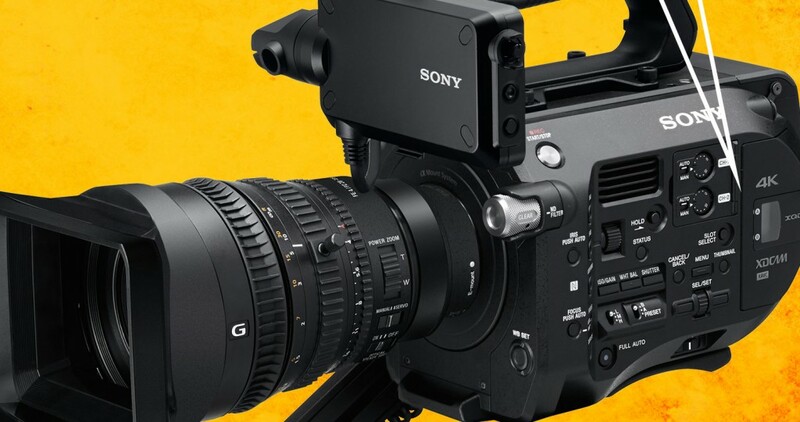 Sony announced the PXW-Z450 4K 2/3” camera pricing this weekend at $27,100 with a December 2016 ETA. 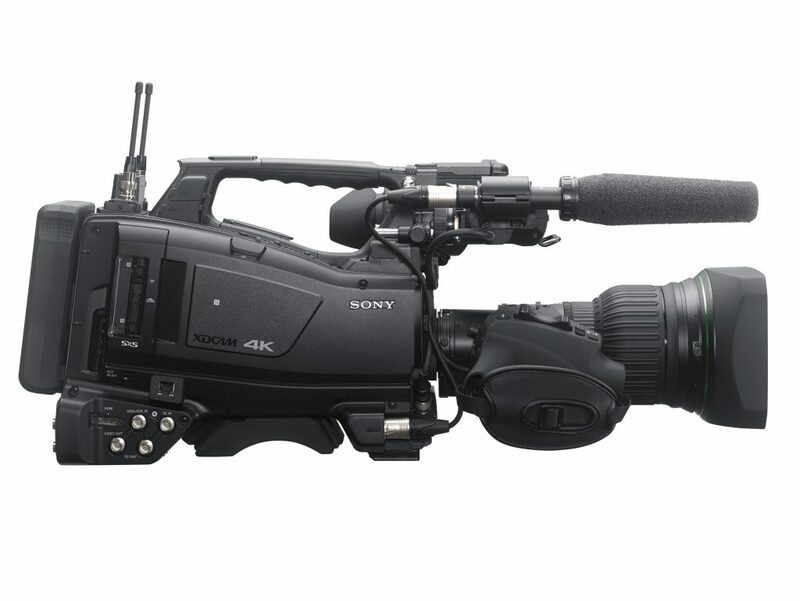 The PXW-Z450 is Sony’s new 4K shoulder camcorder that shoots 4K QFHD (3840 x 2160) at 50p/59.94p. 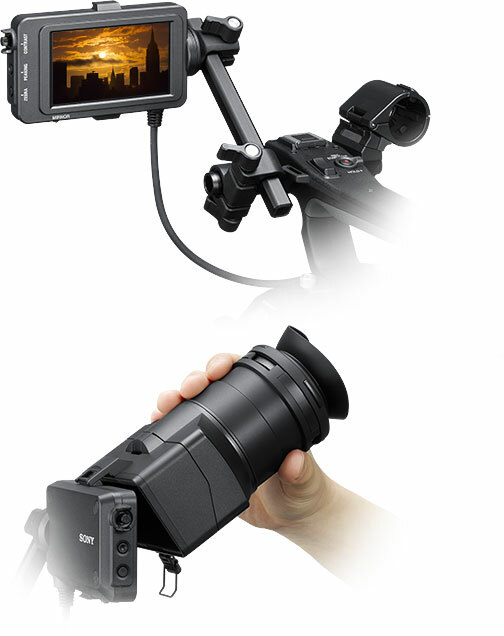 It can also shoot HD in XAVC Intra and XAVC Long GOP workflow standards. 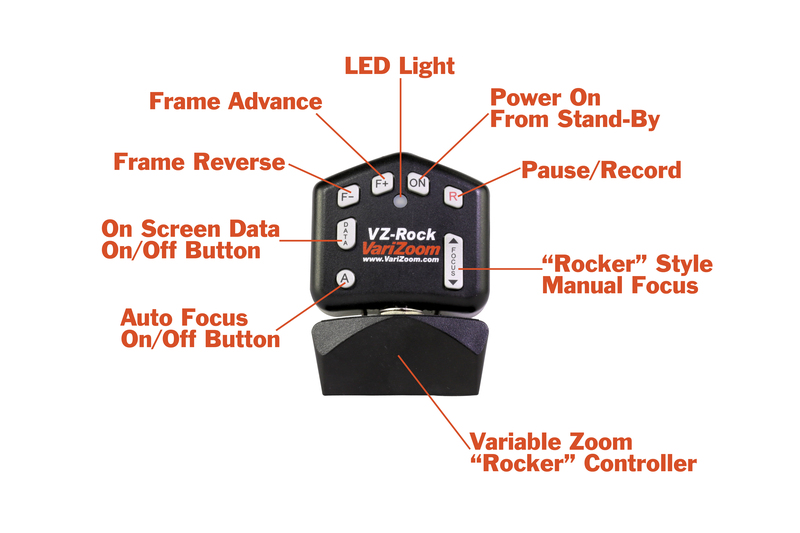 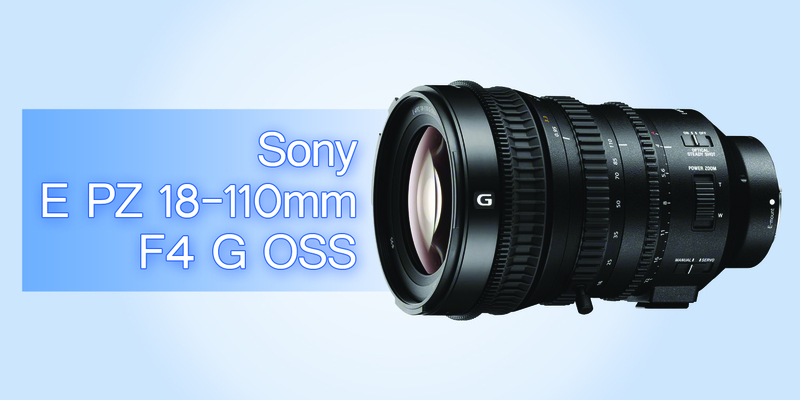 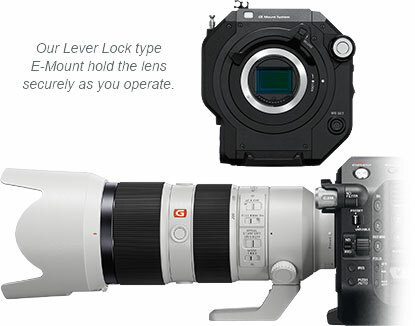 It utilizes a specially-developed Exmor® R 4K 2/3-inch type CMOS sensor. 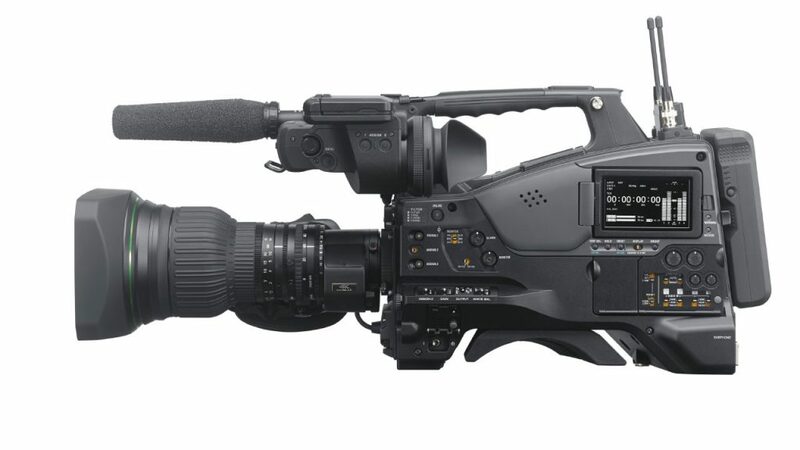 The PXW-Z450 allows the use of a wide range of commercially-available B4 mount lenses without requiring any optical attachments or extenders. 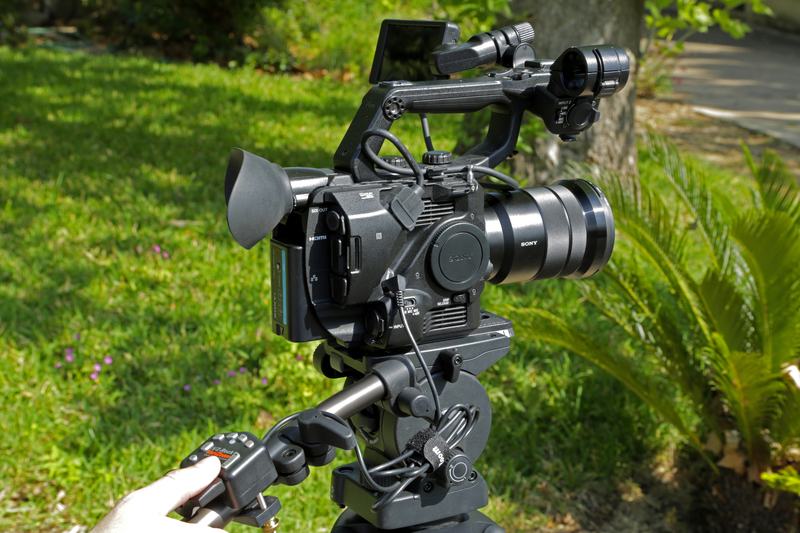 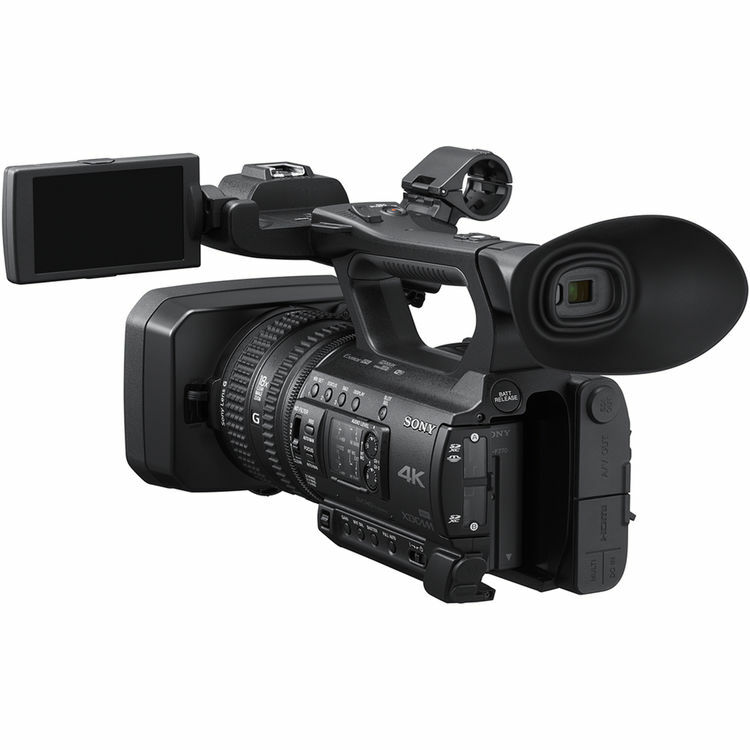 The camcorder includes the same features as the PXW-X450 Full HD camcorder, with exceptional weight balance and low power consumption. 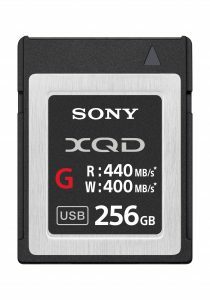 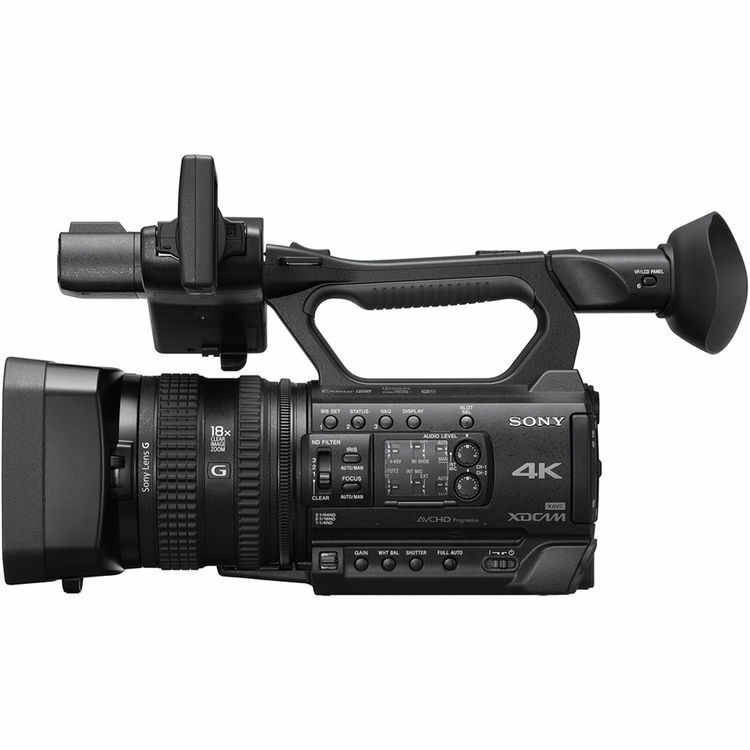 Sony also announced the CBK-Z450UK 4K Upgrade for PXW-X400 to PXW-X450 Upgrade Kits. 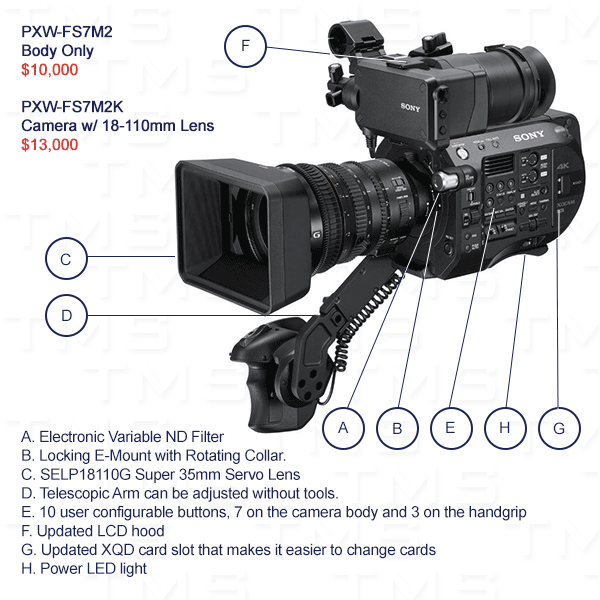 The PXW-Z450 will be available on the 0% 12 Month Lease Financing Promo.